After leaving acute hospital care, some patients continue to need specialized, skilled nursing while they recover. 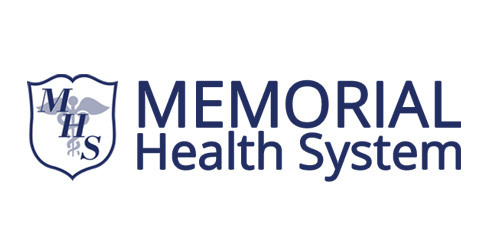 In order to ease the transition, Memorial Health System offers their Skilled Care Program at Memorial Hospital. 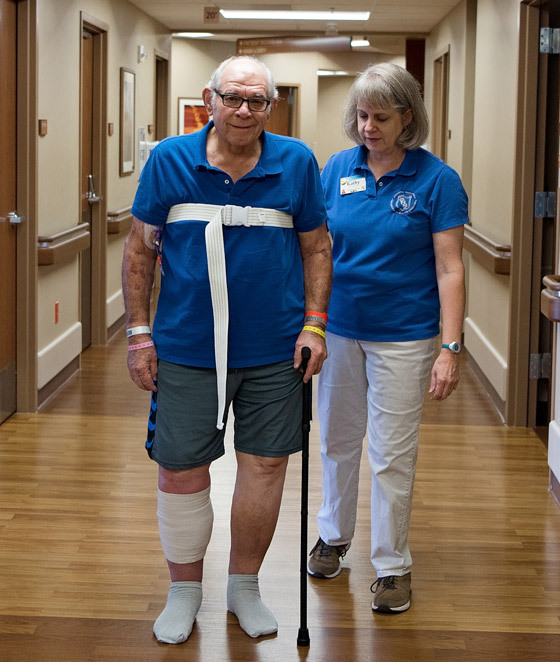 With a team of medical professionals, we can provide that transitional care that many patients need while recuperating. For more information, please contact us at (785) 263-2100. The Skilled Bed Program allows a physician to transition a patient’s care from acute medical need to skilled nursing or rehabilitation. 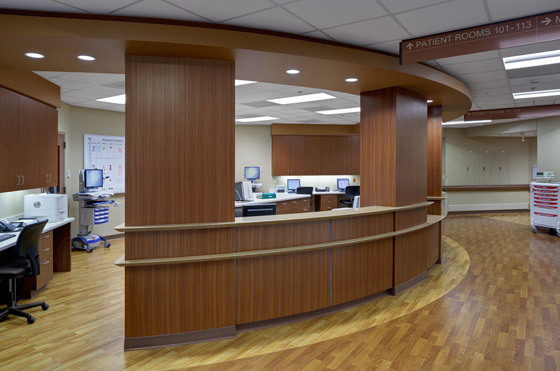 The goal is individualized care directed towards meeting the patient’s needs. Precertification from insurance company to determine eligibility for Skilled Bed stay, for a predetermined time period. Medicare beneficiaries are responsible for the co-insurance amount for the 21st day through 100th day of stay. 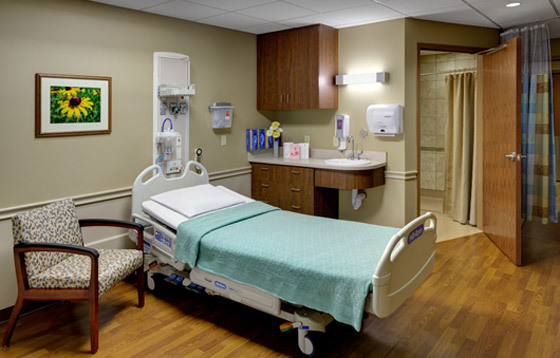 While on Skilled Care, you will receive skilled nursing care and/or therapies. Your care plan is determined based on a healthcare assessment in collaboration with you, the patient. Skilled care is delivered on a daily basis and the services must be ones that can only be provided on an inpatient basis. In addition, the Social Worker and Care Transition Coordinator will assist you in discharge planning, community resources, and completion of Advanced Directive and Durable Power of Attorney documents. Would you like more information about Memorial Health System’s Skilled Care Program?